4k00:36cherry tree after a rain, drops of water on a red cherry sparkle in rays of sun. 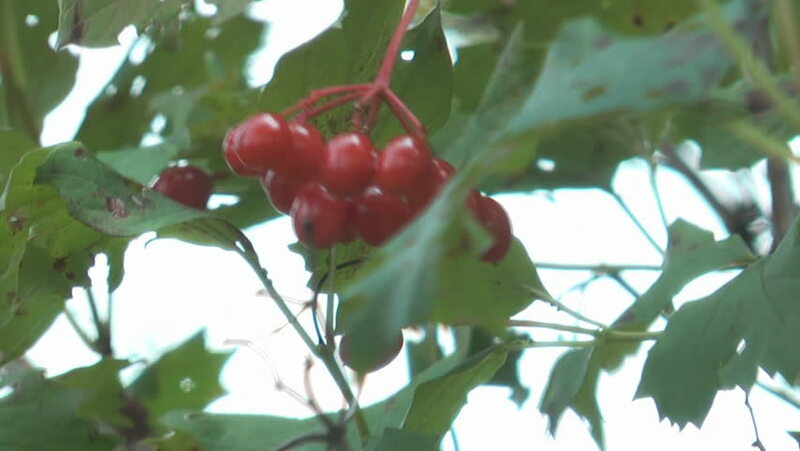 Red cherry on tree branch with pair of delicious berries, Close-up. cherry orchard with ripe red berries in summer.